if you want a book filled with mystery and puzzling plots, check out these children's titles. The Aunts have sent eleven-year-old Stella away to the moldering old family estate, Wormwood Mire, where she discovers two odd cousins and more clues to the mysteries of her family and of herself. 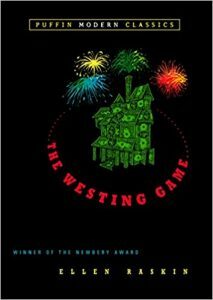 View more suggestions for The Westing Game.